For those of you that don't know, it's Burn's Night on 25th January and to celebrate the life and poetry of Robert Burns many Scots will be eating haggis and drinking whisky at Burns Suppers around the country. Big Burns Supper in Dumfries just got bigger! 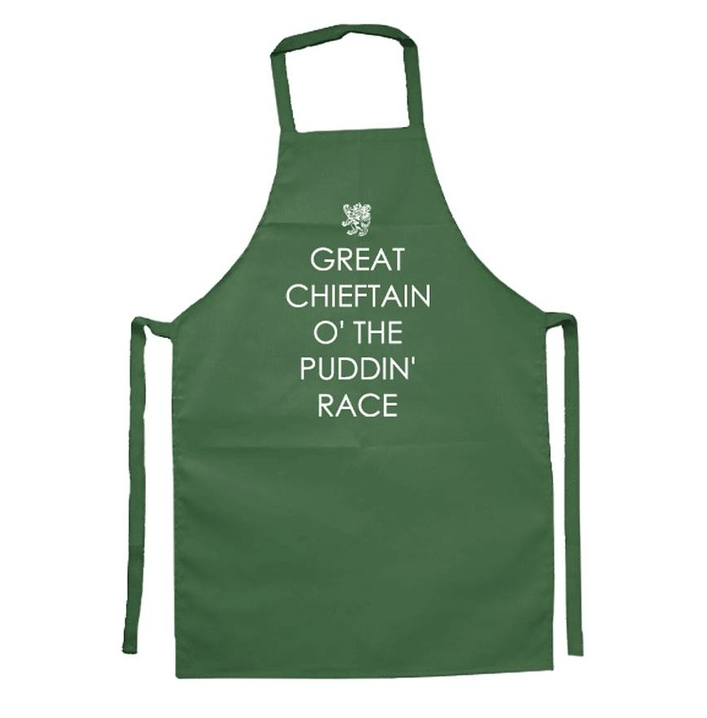 It's the world's biggest Burns Night celebration. 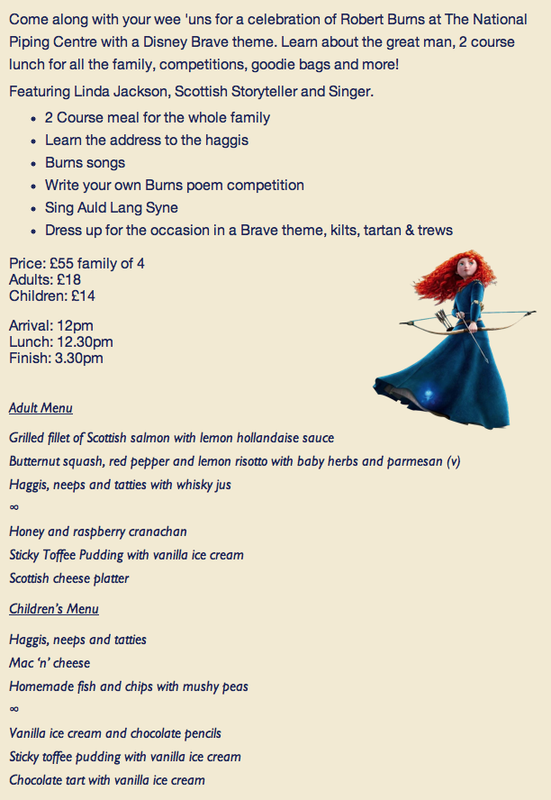 There are loads of events on up until 31st January including Hamish the Haggis's Mini Burns Supper for the kids. Hue & Cry are also playing a gig on Sat 31st January. I grew up listening to the Hue & Cry brothers and vividly remember writing about them in one of my primary school jotters as we spotted them one weekend. I spelt the name wrong, and my teacher had to correct it! I still enjoy listening to 'Looking for Linda' every so often *sings* Never stop looking, never stop looking... Such good memories! There is also a super handy Six Step Guide on hosting your own Burns Supper which you will find here. And there's also this post over at Life With Munchers with some food, decor and activities that you should take a peek at. For other ideas on activities to try at home, have a look at an older post of mine on 30 Braw Things to do Before You're Three.